The New York Times Company announced plans to sell its New England Media Group, which includes The Boston Globe, as it continues to focus on its namesake brand. The firm has hired Evercore Partners to lead the search for a buyer and manage the sale. New York Times CEO Mark Thompson said the company is "proud of our association" with the Globe, as well as Worcester Telegram & Gazette and their related digital properties, but added that based on the "differences between these businesses and The New York Times, we believe that a sale is in the best long-term interests of these properties and the employees who work for them as well as in the best interests of our shareholders." The Times' search for a buyer comes less than a year after it shed About.com to IAC/Interactive Corp. for $300 million. 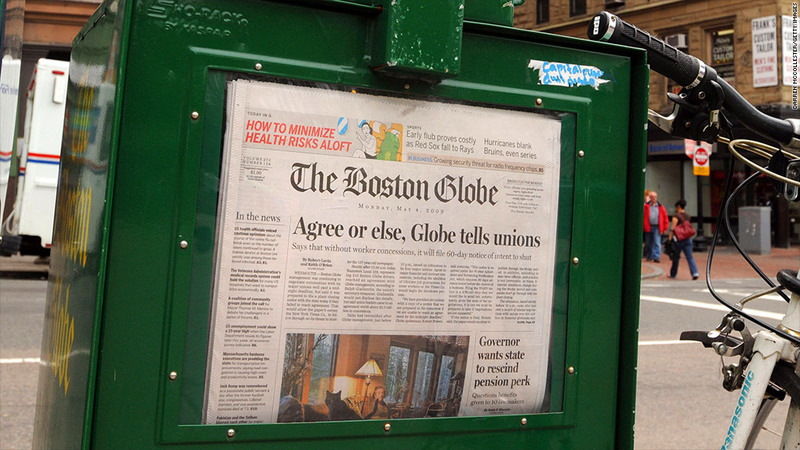 The Times has been looking to get rid of the Globe for years, and even threatened to close the newspaper in 2009 due to issues with labor unions. 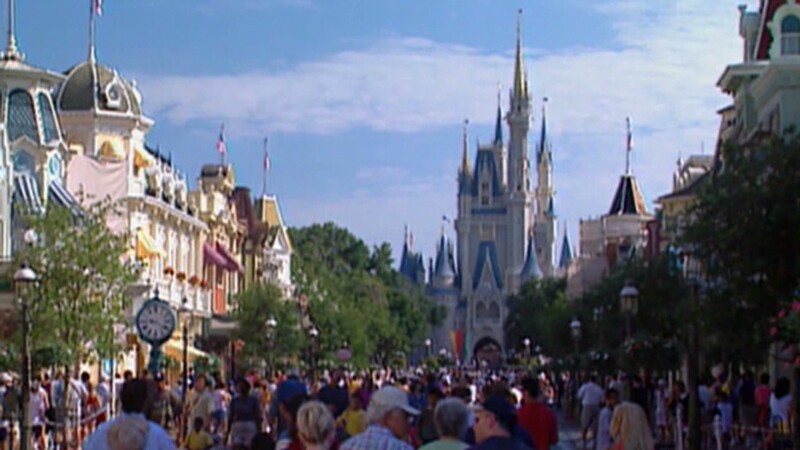 The company purchased the newspaper in 1991 for $1.1 billion. In addition to the Globe, the company still owns the International Herald Tribune. Shares of New York Times (NYT) spiked almost 1.5% initially on the news, but finished the day down 0.4%. In other publishing news, the parent company of Reader's Digest magazine, RDA Holding Co., filed for bankruptcy earlier this week as part of a financial restructuring move that includes shrinking its $465 million debt. And earlier this month, Fortune reported that Time Warner (TWX), the parent company of CNNMoney.com, was in talks with Meredith Corp. (MDP) to separate itself from Time Inc., possibly selling such publications as People and InStyle to the Des Moines-based publisher of Family Circle.